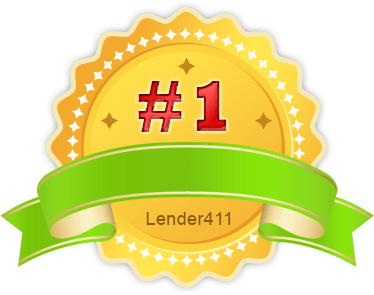 Whether you are purchasing a new home or you are considering to refinance your home, odds are the lender will require an escrow account. These accounts are often a source of confusion for homeowners. 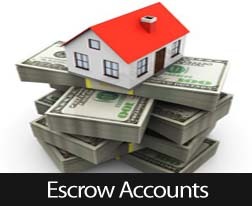 The portion that is to be used to pay taxes and insurance is placed in escrow.